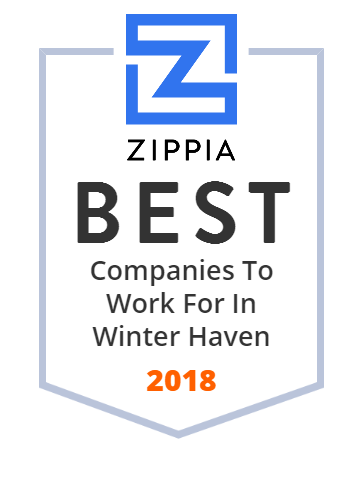 We hand-curated a list of the best companies to work for headquartered in and around Winter Haven, FL using data on salaries, company financial health, and employee diversity. Polk State College, formerly known as Polk Community College, is a public state college located in Winter Haven, Florida, USA. Winter Haven Hospital, Inc. is a health service organization that provides services through its regional healthcare delivery system. The company offers Ambulatory Surgery and Diagnostic Center, Blood Bank, Breast Health Center, Cancer Diagnostic and Treatment Center, Clinical Laboratory, Community Education, Diet Therapy, Electrocardiography, Occupational Therapy, Pharmacy, and Oncology services. Winter Haven Hospital, Inc. was founded in 1926 and is based in Winter Haven, Florida. As of August 7, 2013, Winter Haven Hospital, Inc. operates as a subsidiary of BayCare Health System, Inc. Welcome to the Polk County Sheriff's Office new and improved website. Our site is a resource for Polk County news and events, community programs, and Animal Services. Learn more today! Family owned and operated since 1967, we offer a wide selection of musical instruments and accessories for sale, as well as school instrument rentals. Providing Air Conditioning & Heating Solutions for 40+ Years with Over 3K jobs! See Our Specials in Polk County!